The holidays are upon us and I for one am more than happy to welcome the blessings of the new year. 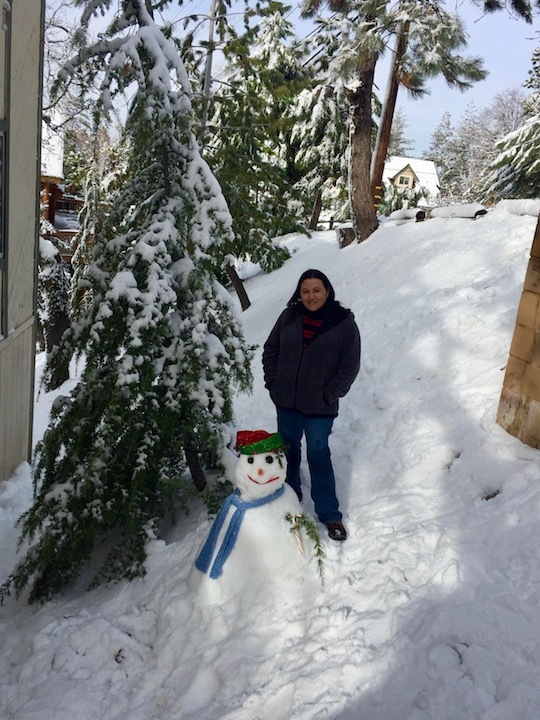 I had a wonderful time in Lake Arrowhead for Christmas. It snowed and we had a white Christmas just like in the movies. The view from our cabin’s balcony. There was so much snow, we made a snowman. 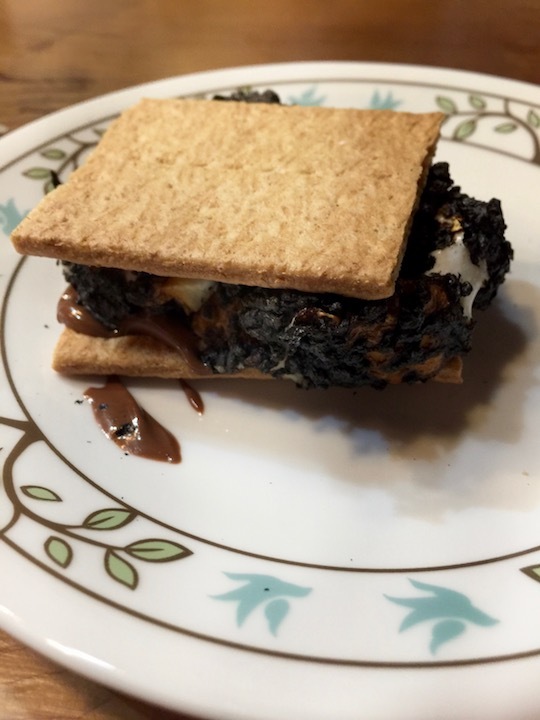 The weather was perfect for making s’mores. 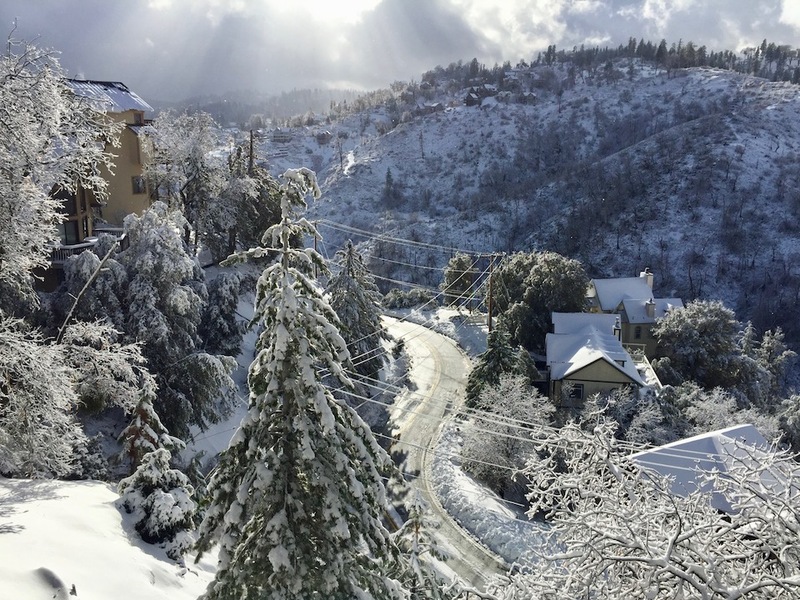 A panorama view of the snow covered mountain from the balcony.